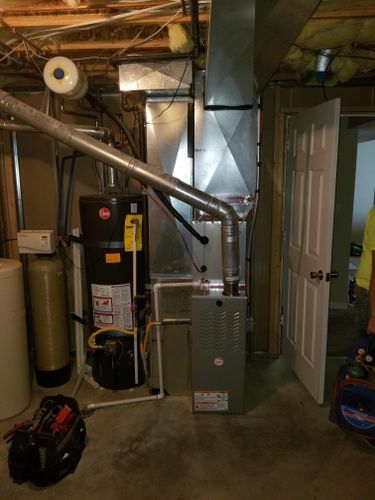 A properly maintained furnace is extremely important as it can help prevent possible expensive and unexpected repairs. Sometimes, just a basic tune-up will ensure optimum efficiency. This often includes replacement of filter, examining the ventilation, valves, coils, and much more. Ensuring each component is functioning and at full operation will ensure everything works when you need it the most. 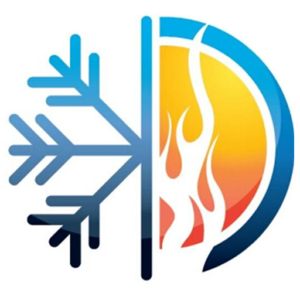 Needless to say, a furnace is essential during the winter, and a routine check-up will prepare your system for the eventual cold. Having your heater inspected by a professional will prolong its lifespan and keep it running at peak performance. We understand the importance of maintaining your system. Backed by over two decades of experience, our licensed professionals give your heater a thorough inspection, examining and cleaning all major components. We find and diagnose any issues we come across. We’re also straightforward with all customers on the best and cost-effective options to take. Annual maintenance guarantees safe and efficient use of your heating system. We understand and value your time, so we work directly around your schedule. You’ll receive excellent service and a 100% satisfaction guarantee. All pricing is upfront, which means we never charge hidden fees. We take pride in all that we do and will always leave your home in the condition we found it. We serve the Salt Lake City area and the rest of Salt Lake County, including West Valley City, West Jordan Sandy, and more!